Conservative T & T is back! Check out the show page (http://www.blogtalkradio.com/conservativett), it is at the same page that it was before the cancellation. Thank you all who put up with the change to Losing My Political Mind and make sure to check the website, as I update it many times a week! Tonight on the show we will be discussing the state of California and their move to take the legitimacy out of the family once and for all. Gov. Jerry Brown has signed into law allowing children as young as 12 the ability to consent to STD preventive treatment, while also signing legislation outlawing minors from using tanning beds in the state. We discuss the hypocrisy in those two pieces of legislation. We will also get to a lot of other news as well. I know I missed last night's show, so there is a lot to talk about. I some trouble with my internet connection and was not able to get on to do the show, but we will be here tonight continuing where we left off, including more from "Occupy". 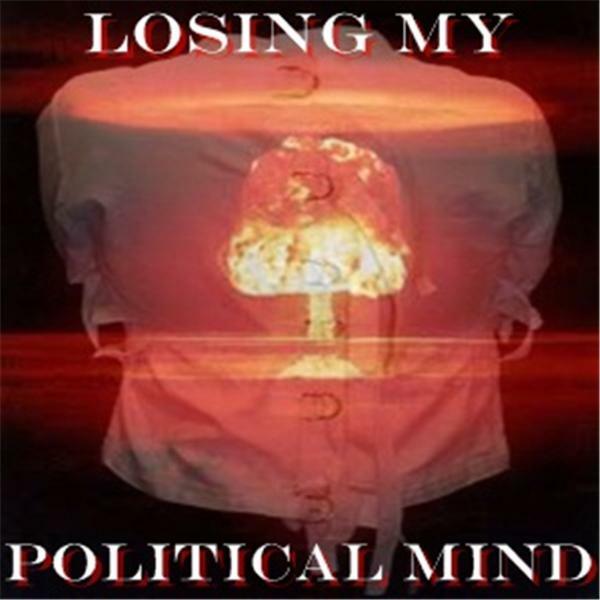 Make sure to check out Losing My Political Mind on the web for the best in Indie music and political blogs. Losing My Political Mind- Hawaii In Asia? Losing My Political Mind- Occupy A Disease...Literally! Losing My Political Mind- Joe Paterno Fired...Support Jo Pa Show!